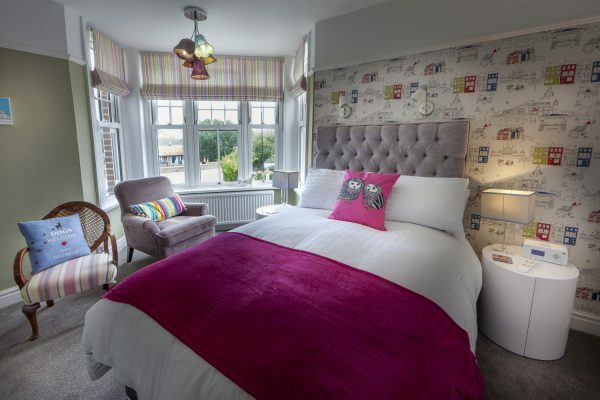 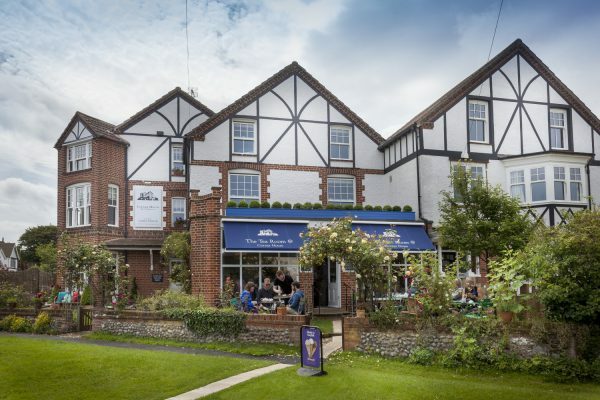 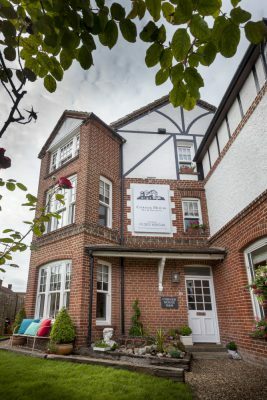 Nothing could epitomise English seaside elegance more than a 19th Century mock Tudor Bed & Breakfast and tea room on the green of an unspoilt Norfolk village. 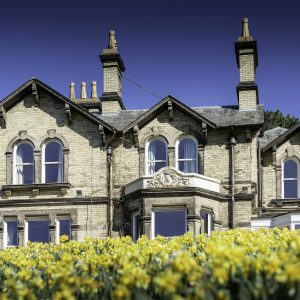 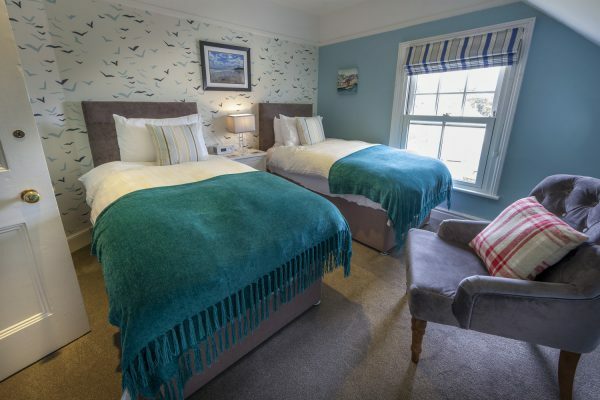 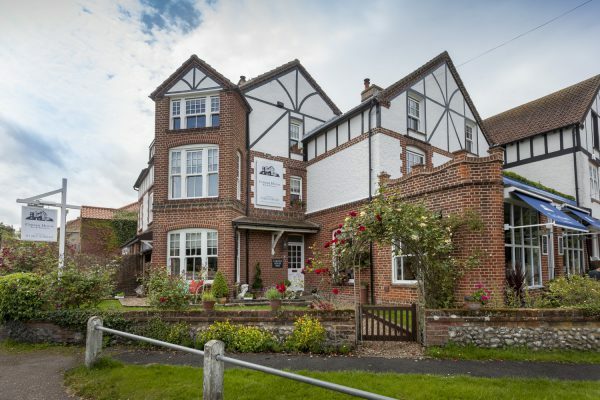 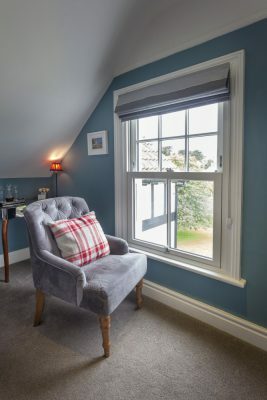 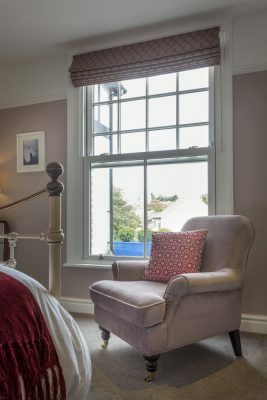 So when the new owners of the Corner House luxury B&B in the idyllic location of West Runton set out to upgrade the original timber-framed sash windows as part of a major refurbishment, the choice of replacement was not one to be taken lightly. 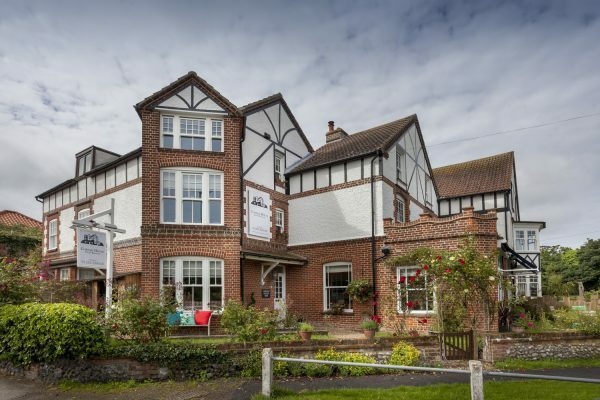 The building not only has a distinctively traditional character but its location and substantial size make it very much a part of the local landscape. 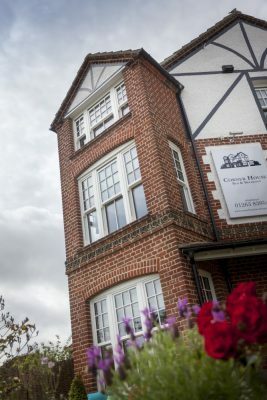 Also the owners have established a ‘five-star’ reputation in everything from their extensive renovations to the décor, as the pictures on its website show. 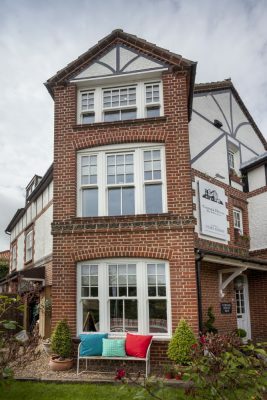 The choice for the windows was the unmistakeably authentic look of the Spectus Vertical Slider system in white foil, installed by Sheringham Windows of nearby Holt, with 25 years’ experience in both PVC-U and timber, and manufactured by trade fabricator Warwick Development Specialist Window Division. 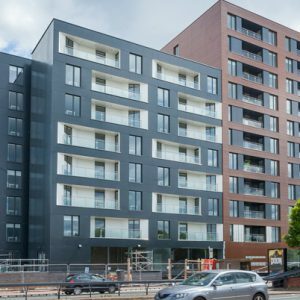 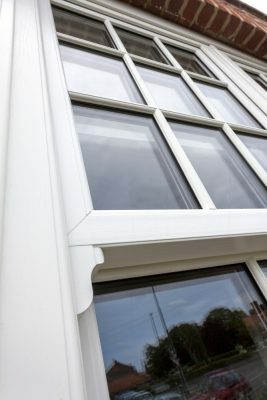 Planning consent for PVC-U was not really an issue, according to Sheringham Windows director Adam Reynolds, because the local authority does permit use of the material in like-for-like applications. 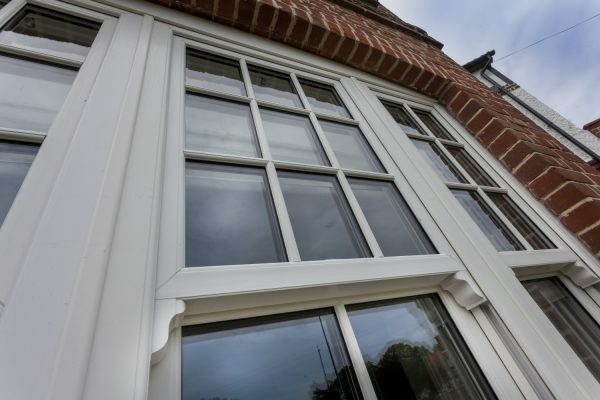 The company actually installs both PVC-U and traditional timber sash frames but in this case the client had specifically asked for low maintenance as well as an authentic appearance, so PVC-U was a natural choice in every way. 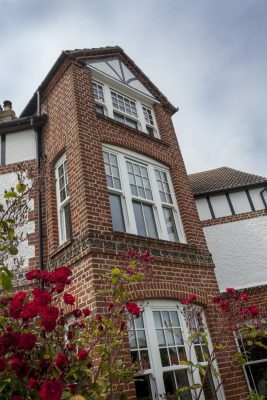 The best testimony to the result is that not only are the owners more than pleased with the look and performance of their windows but also the work has already won Sheringham Windows a number of other installations in the area – including the house next door to the B&B. 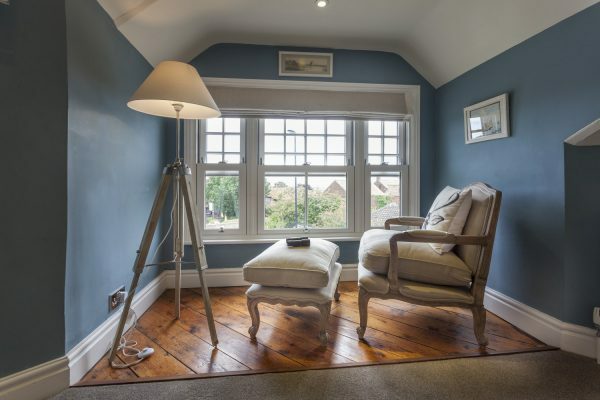 Adam Reynolds added: “The Corner House is the perfect showpiece for any good work. 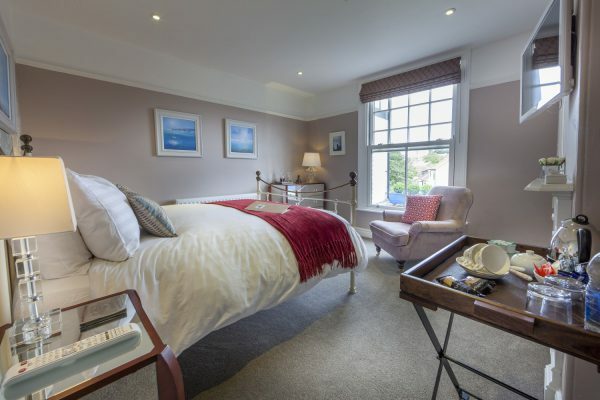 It may be called a B&B but it really is five-star hotel-quality in every way. 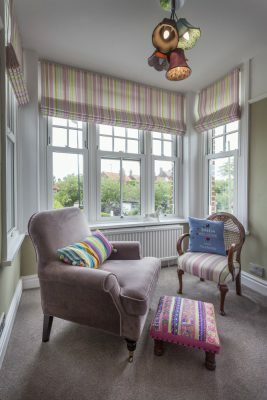 Everything about the place is just so, right down to every detail, as anyone can see. 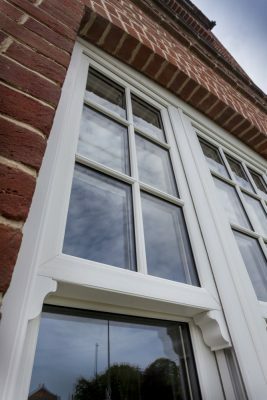 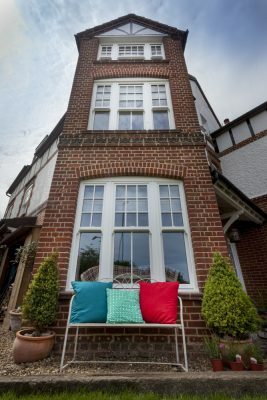 When any installer offers both PVC-U sashes as well as timber, it goes without saying that customers will make a comparison so the choice of PVC-U system, for looks as well as performance, is especially important, he said: “Of course, we could buy cheaper Vertical Sliders but that is not the point. 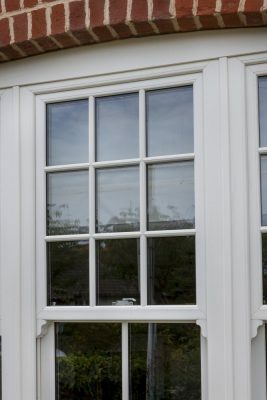 The Spectus sash from Warwick has the right look, with a good finish and we have never had any problems. 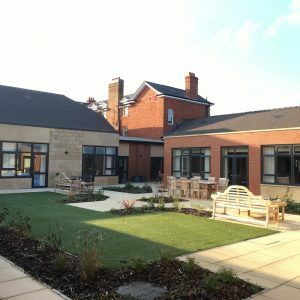 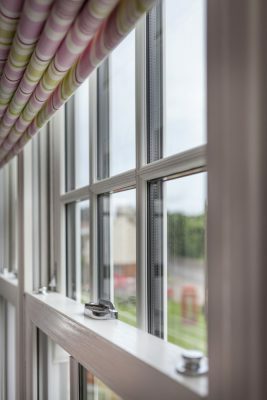 Sheffield-based Warwick Development Specialist Window Division makes nothing but sash windows and has used only the Spectus system since it was established in 2001, as General Manager Aaron Fountain explained: “It’s a great system, that is favoured by a lot of installers. 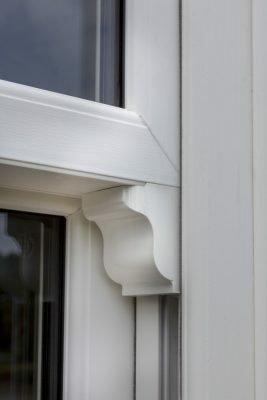 It looks very similar to a traditional timber sash, which is more than can be said for a lot of the other systems. 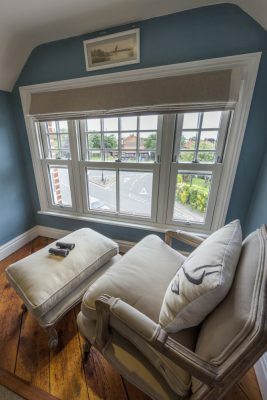 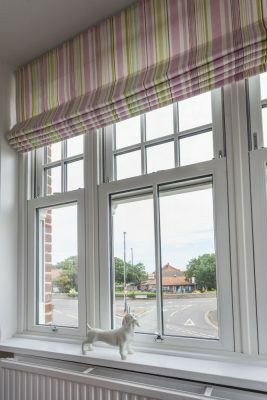 The Spectus Vertical Sliding Sash is recognised as an industry leader not only in its authentic looks but also its performance and versatility. 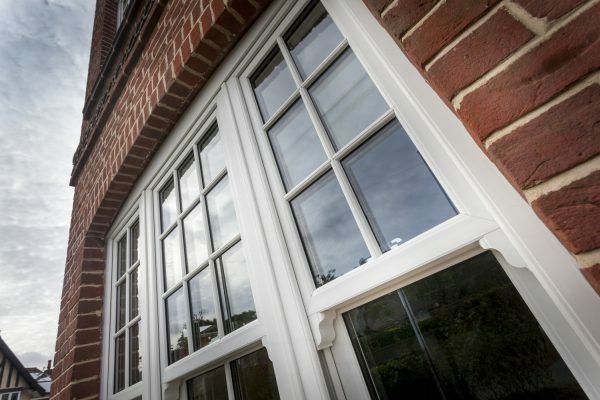 It can achieve BFRC ‘A’ Rating with conventional 24mm double glazed units – and even up to a maximum A++ where circumstances require. 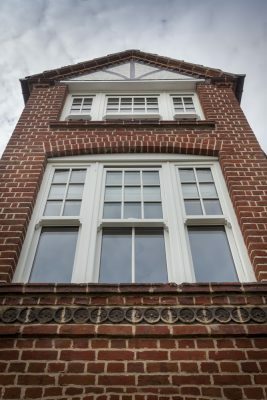 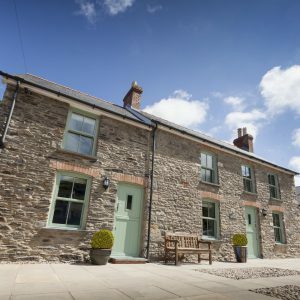 The authentic look, including optional sash horns, Georgian bars and deep bottom rail, has the approval of many planners, even in Conservation Areas and other locations where heritage look is paramount.